SoilEnliven 4 oz. Covers up to 5445 Sq. Ft.
“Feed the soil, not the plants!” is an old gardening adage and still words to live by today. By feeding the soil we invigorate it with energy and vitality. The 8 ounce bottle will cover an average 5445 sq. ft. lawn or garden. Give it a try today. 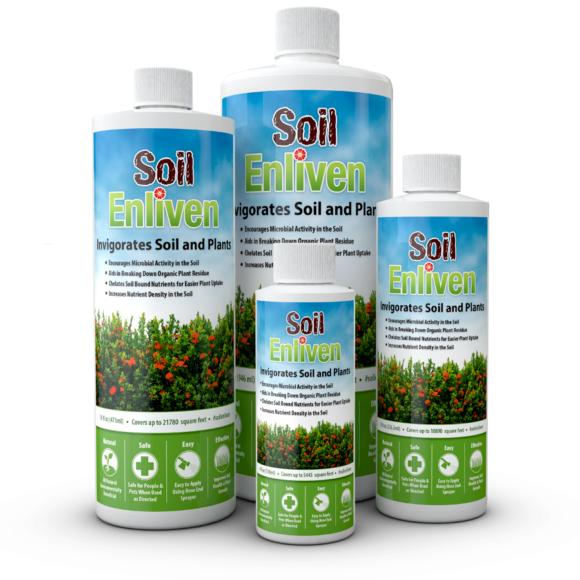 SoilEnliven™ provides soil microbes the nutrients they need to increase microbial activity which includes production of enzymes to process minerals and nutrients for plants. 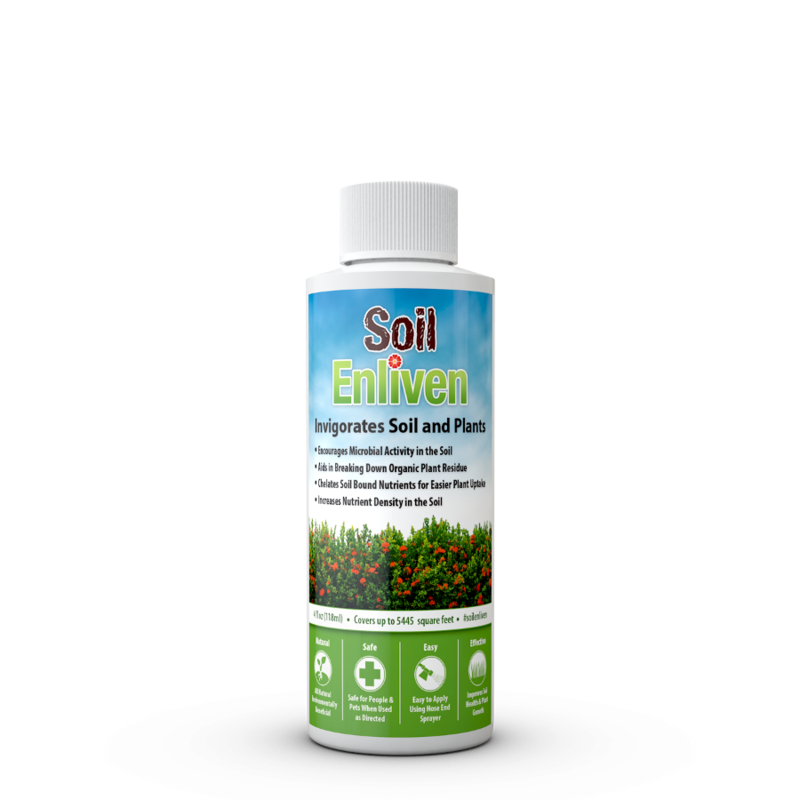 SoilEnliven™ can help you achieve more abundant healthy plant growth by strengthening soil microbes and processing plant nutrients. Each ounce covers up to approximately 1360 square feet. Don’t worry about exact measurements. Several times the normal amount can be applied without any adverse effect. 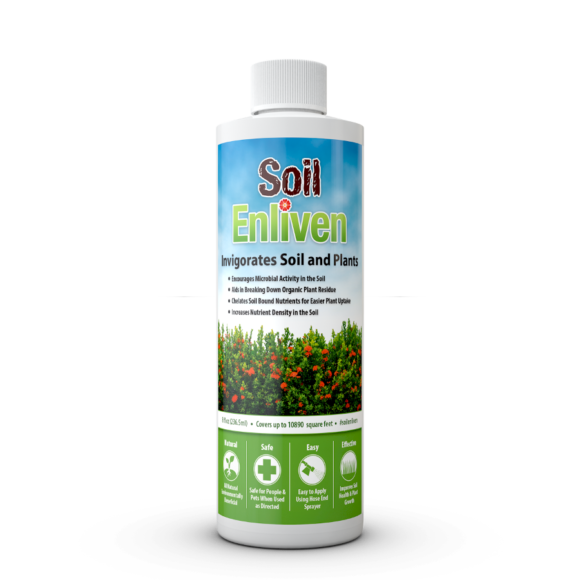 Apply 0.07 oz (2.1 ml) of SoilEnliven™ per 100 square feet of application area one or more times each year or whenever fertilizer is applied. 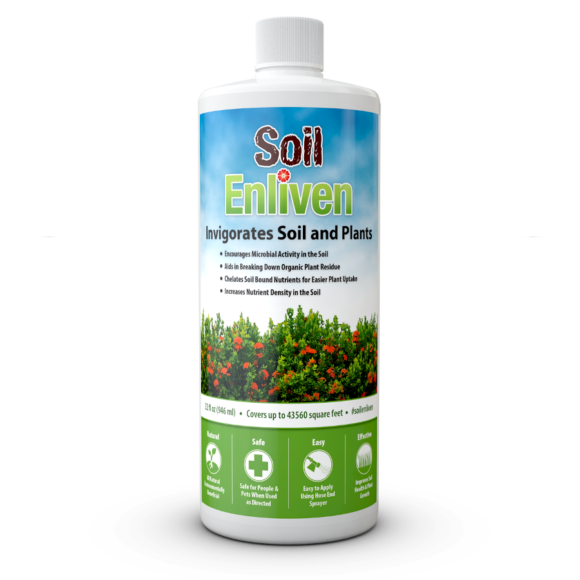 Apply in temperatures above 45° F.
SoilEnliven™ is applied based on ounces per square feet not ounces per gallon. Preparation: Measure the square footage of the area you are treating. Measure application amount using a measuring cup or the measurement gradient on applicator bottle. Fill remainder of the applicator bottle with water. Apply entire contents of applicator bottle evenly to the application area. Post-Application: Water application area after each application. Undiluted SoilEnliven™ can be stored for up to 60 months in a closed upright position near room temperature. For questions or concerns give us a call 801-889-2350. This information is believed to be reliably accurate. Buyer and end user acknowledge and assume all liability resulting from the use of this material. Follow directions carefully. Timing, method of application, weather, plant conditions and other factors are beyond the control of the seller. 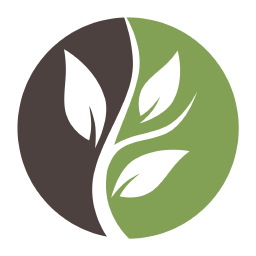 See testimonials from the people who use our products.